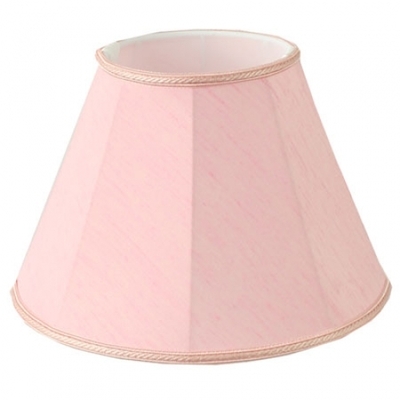 Empire candle lamp shade is a traditional straight sided lamp shade that clips directly to the light bulb, suitable for chandelier, ceiling and wall lights. 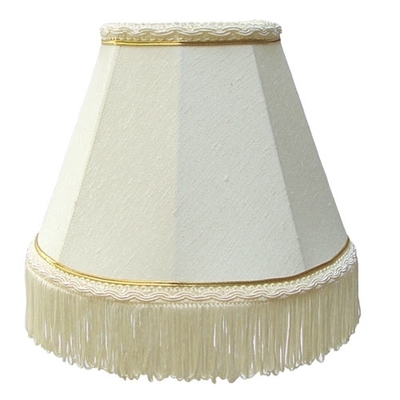 Our candle shades are all handmade to order in any combination of our traditional fabrics and trims giving you a complety bespoke shade. 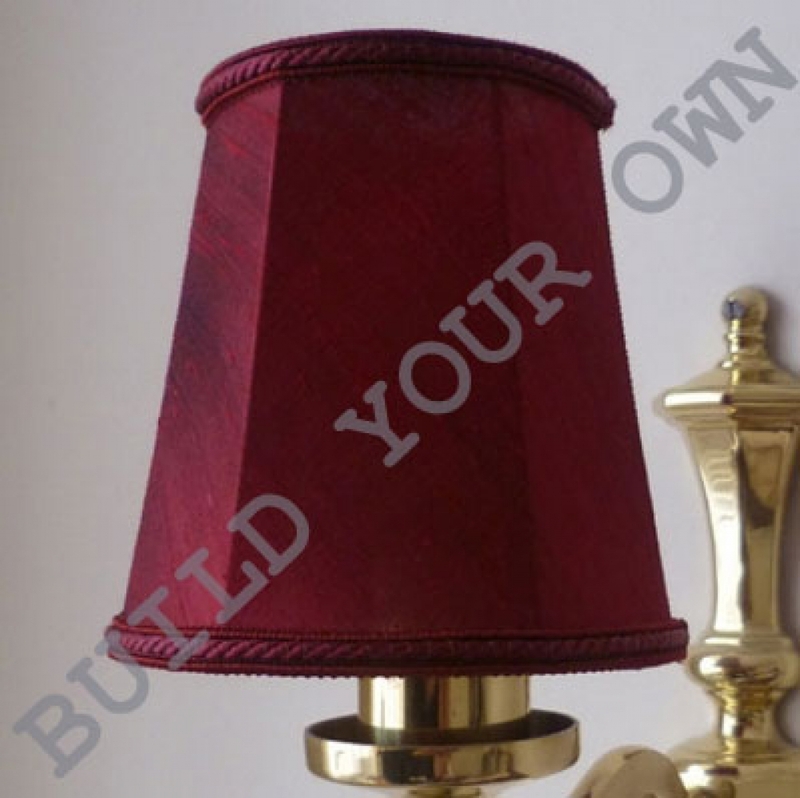 follow the simple steps with our online lamp shade builder to create your custom made candle lamp shade. Also available in your own material. Please select a size to view price.